Note: Several Authors (Compilation), Iqbalnama (Dec 2018), ed. by Muhammad Bakhsh Sangi (Lahore: Iqbal Academy Pakistan, 2018), p. 24. 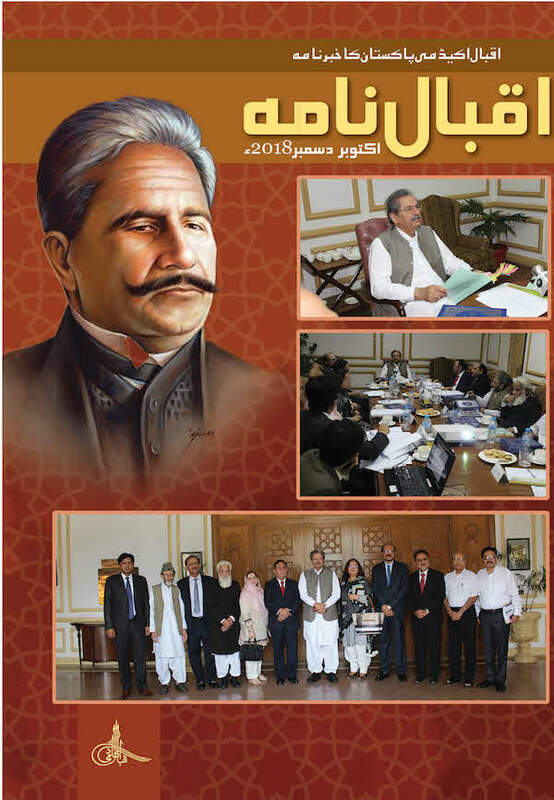 Bibliography: Iqbalnama (Dec 2018). Edited by Sangi, Muhammad Bakhsh. Lahore: Iqbal Academy Pakistan, 2018.